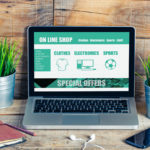 Much has been said about why you should use brochure marketing. They are one of the most useful marketing handouts to distribute. Not only do they grab your target market’s attention with great visuals, they have ample space to explain product and service details. We can’t say the same about how to actually use brochures. 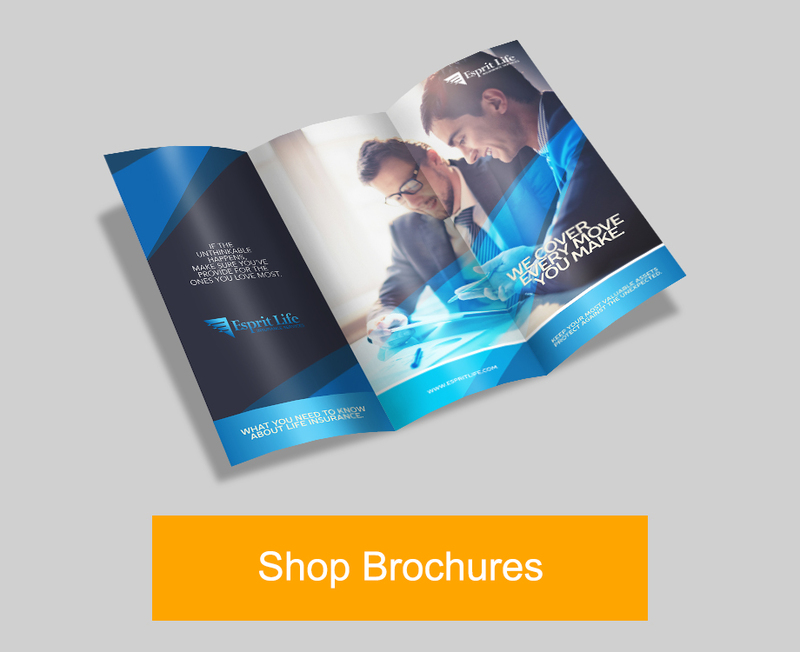 Sure, there are a lot of free blank brochure templates that you can use for your promotions. 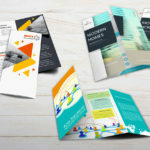 However, not a lot of articles talk about brochure folds and how you can use them. 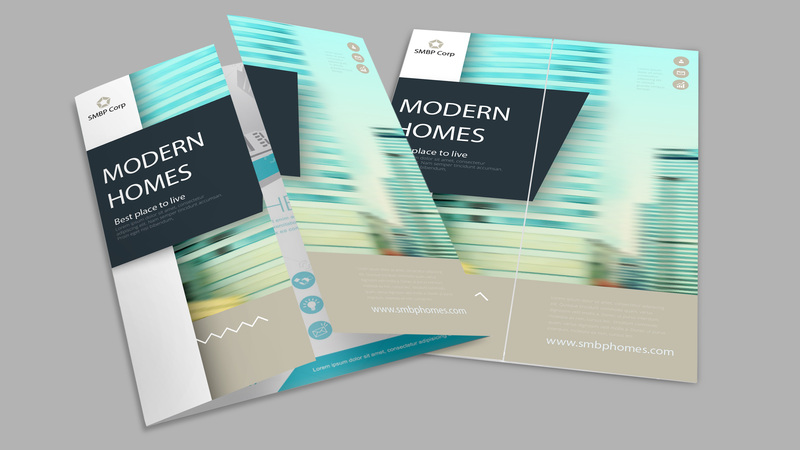 One of the unique properties of a brochure is its numerous folds. 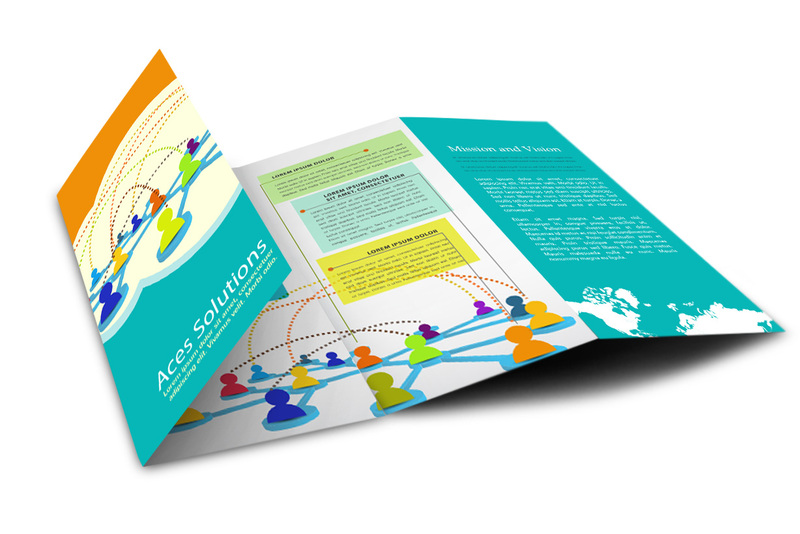 For effective brochure marketing, it is critical that you know when to use them for the greatest effect. After analyzing which content resonates more with your target market, you should choose which of the brochure folds is appropriate. At PrintRunner, we offer several folds that you can add to your brochures. The only challenge is in the choosing. 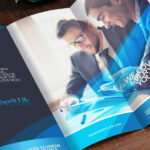 Here are the different types of brochure folds as well as their best uses. The simplest of the brochure folds is the half-fold. This folding option creates two panels on each side, like a book. You can use it for simple business presentations which don’t require a lot of pages. The relatively bigger front page can be a good opportunity for an attractive visual design. The tri-fold is our most popular option. Also called a letter fold, this classic brochure fold has three equal panels on each side. They are folded in on each other to form the distinct fold. These folds are commonly used for marketing events to explain products and services because of their distinct design. The three equal folds are intuitive, especially for sequence of steps and numbered lists. Also called an accordion fold, it is so called because it follows a Z shape. 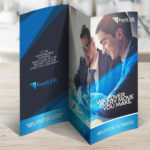 This brochure fold option creates three panels on each side much like the tri-fold. It’s a great alternative to the tri-fold, and is useful for direct mail marketing. The gate fold is a presentation-style fold. It forms two symmetrical panel doors that open to reveal a bigger panel. This is best used for bigger presentations, especially if you want to emphasize a particular product or service. The double gate fold is the same as the gate fold, but the interior panel is folded at the center. These form 4 equal parallel panels. With a proper design, you can use the outermost panels to form a bigger design. Again, they are best used for larger presentations. With this brochure fold option, the paper is folded in half and then folded in half again , parallel to the first fold. The inside fold is slightly smaller than the outside folds. The four panels are great as promotional handouts that require a more detailed presentation. The roll fold is where the folding rolls inwards into itself, like a spiral. Subsequent folds get slightly smaller. This type of fold is best for step-by-step guides or tutorials. 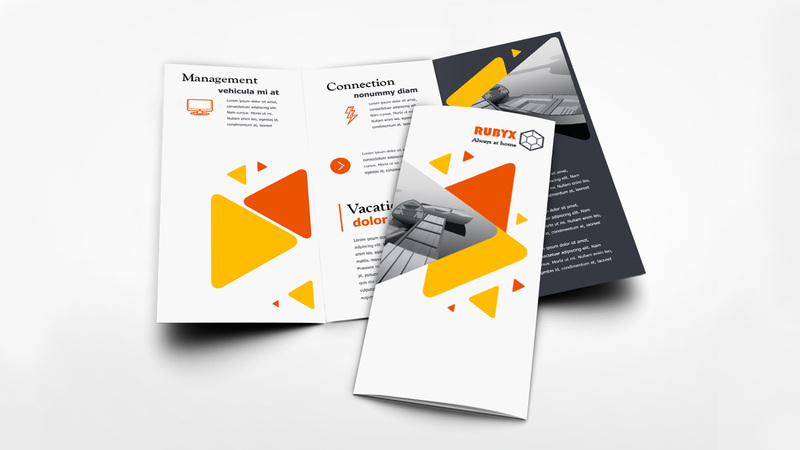 Choosing the best fold for your brochures requires proper knowledge of the product or service that you are promoting, what you want to express, and how you can best express it. At PrintRunner, we would be happy to assist you in any way we can. 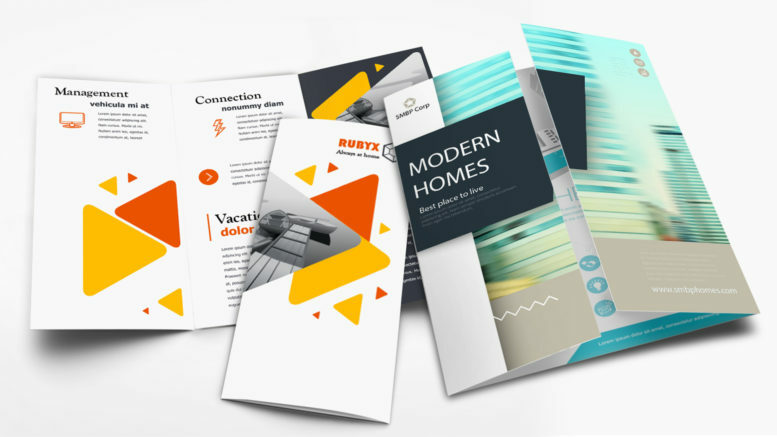 We can help you choose the best brochure folds, as well as different printing customization options to create your most effective presentation.